ChicopeeFRESH is Bringing the Farm to School! "Food connects us all, regardless of ethnicity, income or geography. It is something we all interact with each day. It impacts the health of our bodies, our environment, and our overall happiness. Yet, it is increasingly understood that our current food system is not promoting public health or environmental sustainability." Click on the interactive map below to learn more about each of our local vendors. 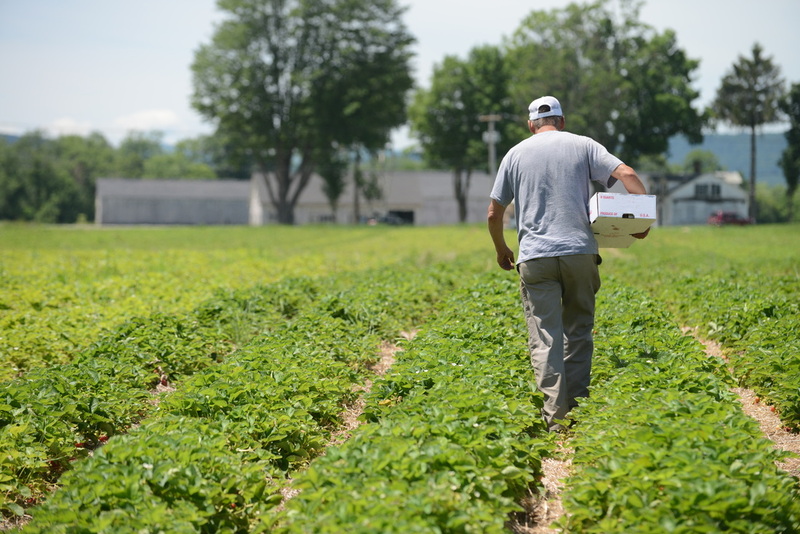 We're committed to sourcing as much food as possible from local farms and processors. Keep an eye out for "FF" or "Farm Fresh" items on our menus!